Animals of all kinds will walk the red carpet at New York City's Hotel Pennsylvania on Thursday night. Cats, dogs, chickens, and lizards will strut across the red carpet dressed as angels, brides and grooms, and in masquerade couture. 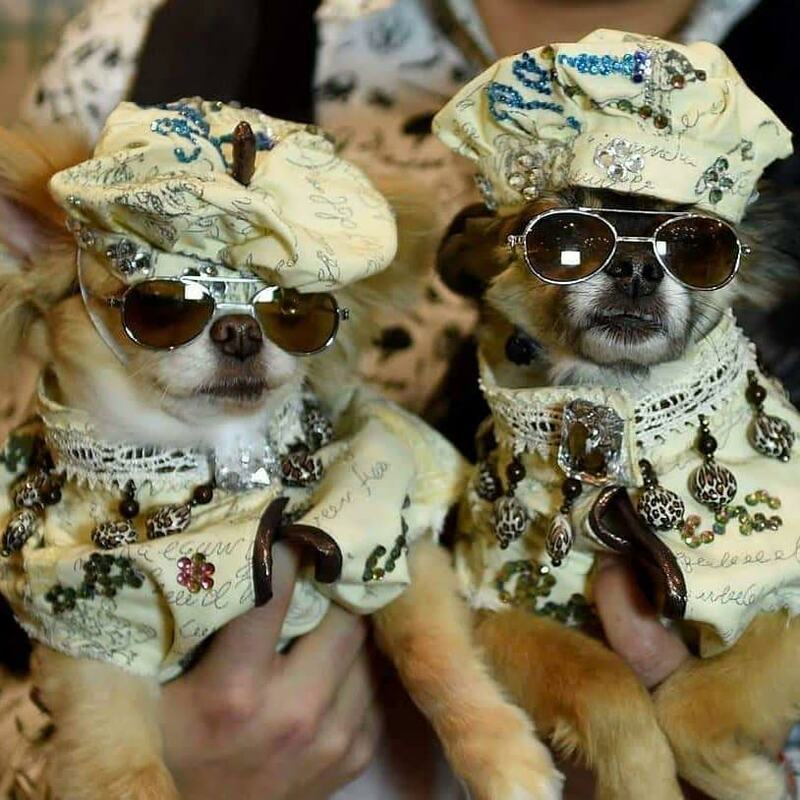 The Hotel Pennsylvania in Manhattan will host the world's largest pet fashion show on Thursday, February 7th to benefit the Mayor's Alliance for NYC's animals.